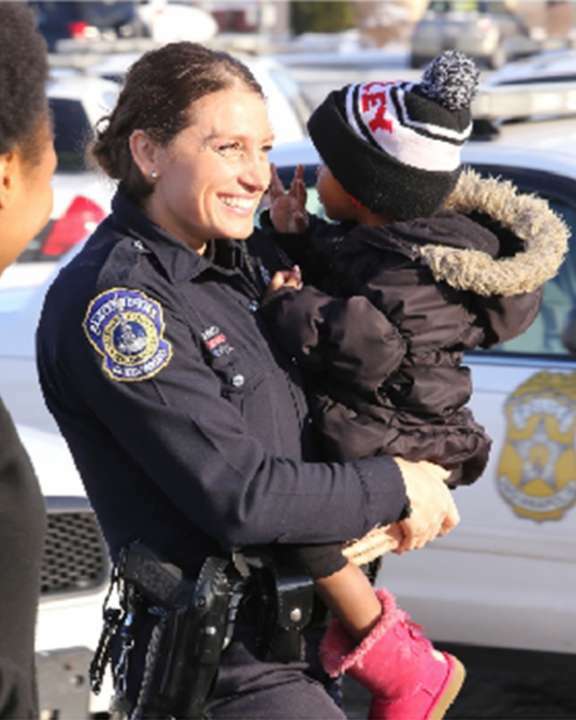 The Indy Public Safety Foundation is excited to be the nonprofit partner recipient for the 2018 WISH Tree toy drive by our friends at WISH-TV! 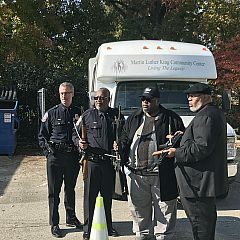 Collected toys will support several programs including Shop with a Cop, Breakfast with Santa and Clothe-a-Child. 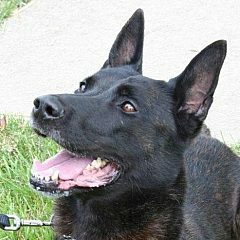 Toys will be distributed to all six Indianapolis Metropolitan Police Department districts, 44 Indianapolis Fire Department fire stations and 40+ Indianapolis Emergency Medical Services ambulances in Central Indiana. 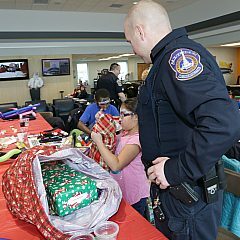 These toys will be on hand over the holiday season, as well as throughout the year as public safety personnel encounter children and families in need. 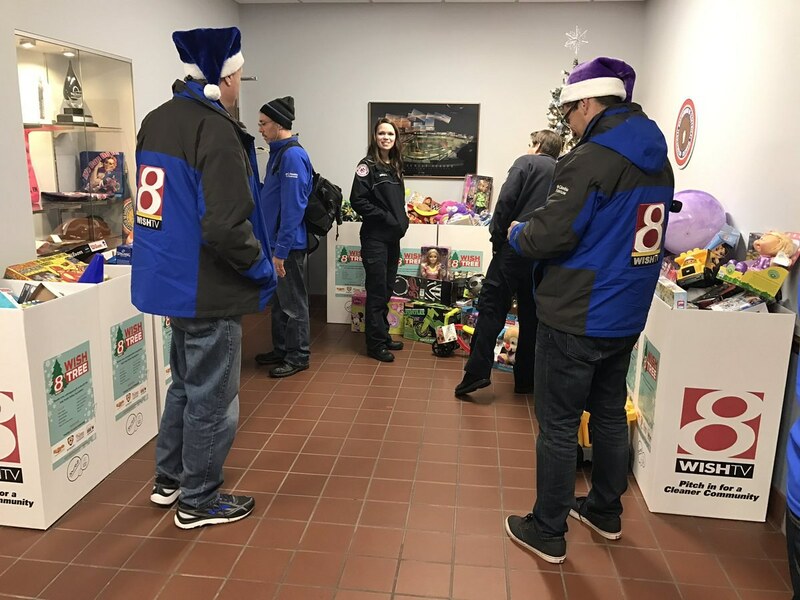 On Wednesday, Dec. 5, the WISH-TV Daybreak team, along with first responders from IMPD, IFD and IEMS will stop by office or school locations throughout the city to pick up toys collected. 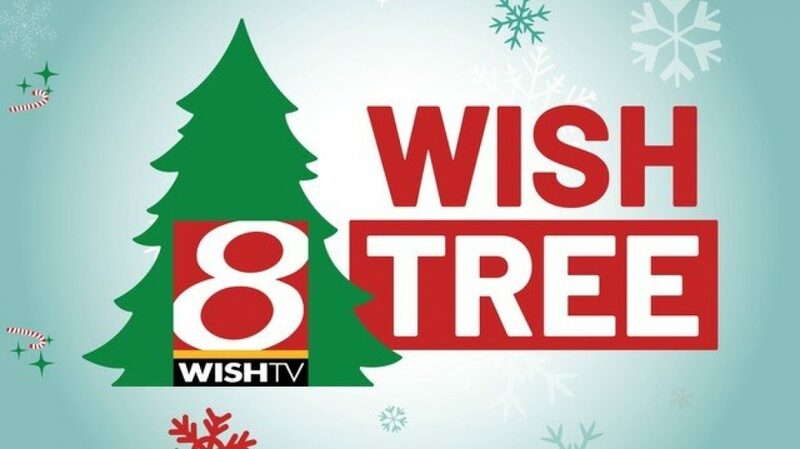 If you’d like to be involved, tweet your business name and location to @WISH_TV using #TweetForToys by Dec. 4th. If you want to donate toys for this impactful project, they can be dropped off at partner locations listed below from Nov. 23 through Dec. 20. We are excited to once again have the opportunity to provide thousands of toys to Indy's children and families. The act of giving a book, toy or stuffed animal to a child a firefighter or first responder encounters is incredibly impactful.